Our organization is known in the industry for offering a flawless quality range of M.S. 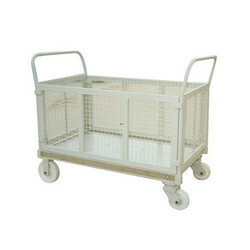 Wire Net Box. 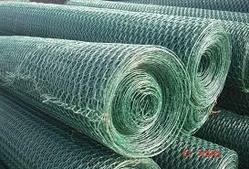 Hexagonal wire netting is extensively used in building, construction, agriculture, industry. Such as reinforcement of the roof and floor, fencingfor poultry farms, children playground, and fishing and gabion cages.